Foreign relations between the People's Republic of China and Philippines is full of highs and lows in the past years. The stance of the current administration in the territorial disputes is still ambiguous. Recently, a Filipino engineer became a newsmaker in the People's Republic of China's state media, he was honored for donating his vital organs that can potentially save the lives of 6 Chinese patients in the future. Engr. Abear Wilbert fell into a severe comatose while en route in an expressway together with his wife. He was brought to Taizhou City People's Hospital but he did not make it. Neurosurgeons did not manage to save his life even after the delicate operation of removing hematoma or intracerebral hemorrhage in his skull. Before his untimely death on the 17th of July, he already brought up the idea of donating his organs if he'll die. His will was granted and it will help 6 patients. Abear Wilbert was an electronics engineer based in Wuxi City, People's Republic of China. Years before, he met Mrs. Wang at Guangzhou China where he also worked. 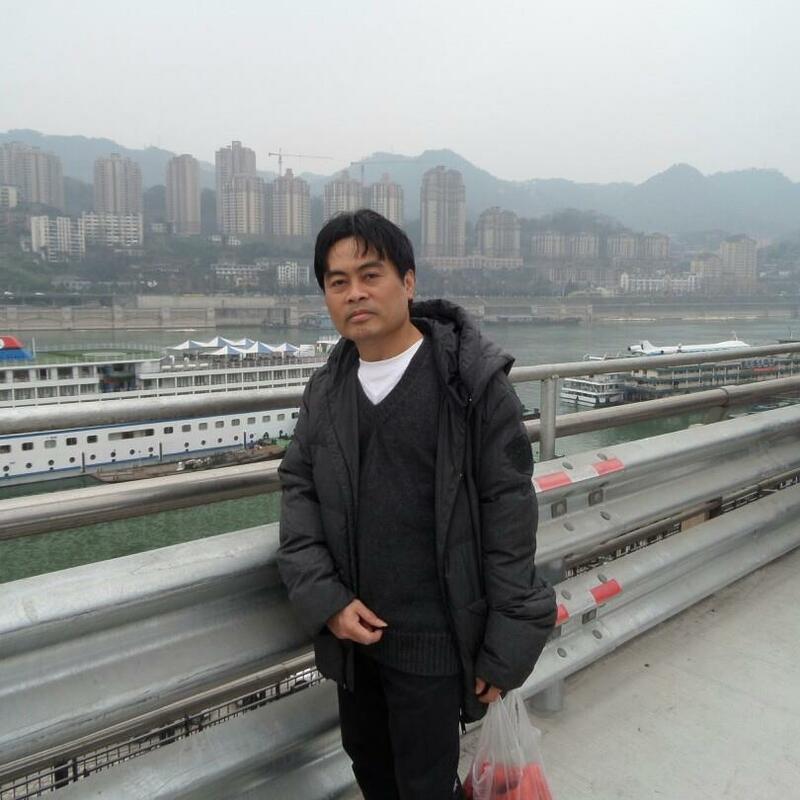 He settled with Mrs. Wang in Wuxi City and they have 2 daughters. 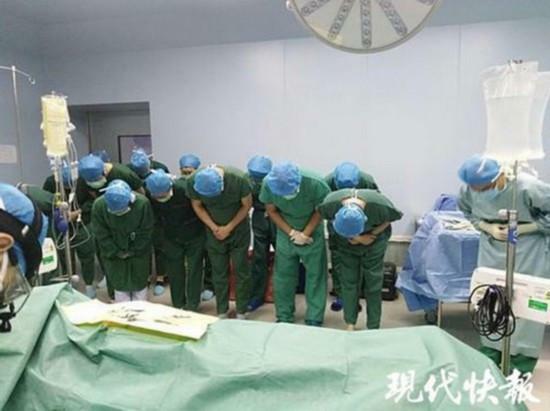 His wish to donate his organs was carried out by his family members and he was granted full honors by the hospital and the Chinese state media. Abear Wilbert was survived by his wife and 2 children. He is considered the first Filipino to donate organs to benefit multiple patients. His pair of kidneys, liver, heart, and corneas can be a valuable and life-saving resource for the People's hospital in China. Attempts to replicate and 3-D print tissues and body parts or organs were successful in the past years. But the technology of 3-D printing vital organs is still in its infancy and still a very lucrative facet of medical science. It is more expensive to produce 3D replicas that to obtain natural organs from hospitals. Abear's will of generosity represented by his body parts that could extend the lives of other patients. His story will continue to inspire millions of people around the world. Rest in peace Abear Wilbert.